I found it appropriate to end 2016 talking about my last wedding of the year. 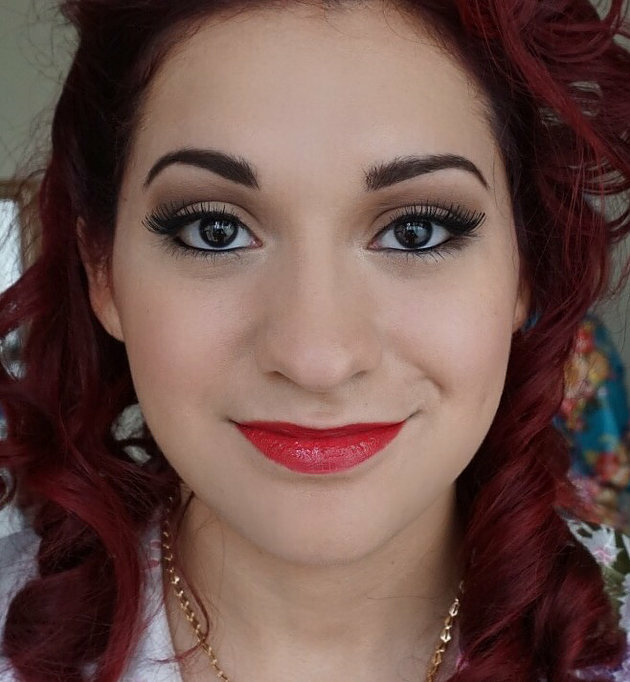 Every once in a while, I get a bride who wants to have a little fun and likes a pop of color. This was Debbie! She loves bright, bold lips, which we talked at length about! I love being able to share my love of makeup with a client. She also wanted bold, winged eyeliner. I’m in love with the final results and hope you enjoy them as well! Look at how gorgeous the whole look comes together on her! 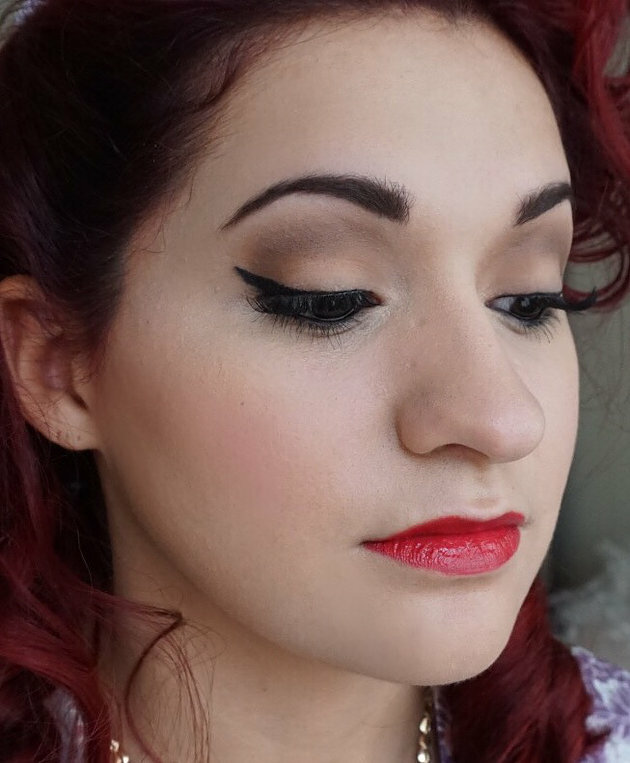 Flawless winged eyeliner and bold, red lips! She had a gorgeous CT wedding at the Birchwoods at Oaklane in Woodbridge, CT. I hope everyone had a wonderful 2016 and I’m looking forward to glamming more beautiful brides in 2017!